Geek Headlines- The Crow Reboot Suspended, Top Gun 2 Begins Production, and More! DreamWorks Animation has released a new poster for its upcoming How to Train Your Dragon film, The Hidden World. The studio has also promised a trailer for this third installment in the Dragons franchise will arrive some time next week. 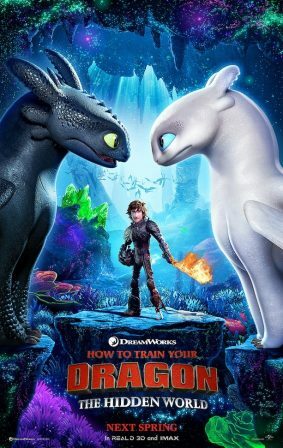 Fans will reunite with Hiccup and Toothless when How to Train Your Dragon: The Hidden World opens in theaters on March 1st, 2019. 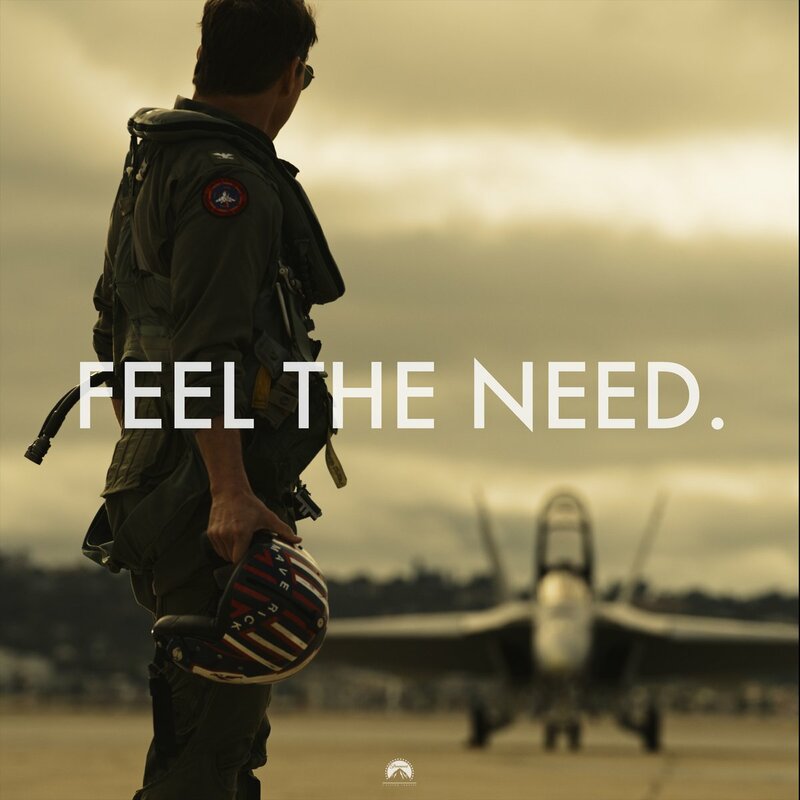 Actor Tom Cruise shared an image on his Instagram indicating that the sequel to Top Gun has officially begun production, nearly 32 years after the original movie’s release. The Instagram picture features Cruise and a fighter jet along with the words “Feel the Need,”. The sequel will be titled Top Gun: Maverick, and a release date has not been officially announced. It looks like murder for The Crow once more- actor Jason Momoa and director Corin Hardy have officially withdrawn from Sony’s film remake of The Crow, suspending the project. According to an official statement, creative and financial differences were the reason for this departure. 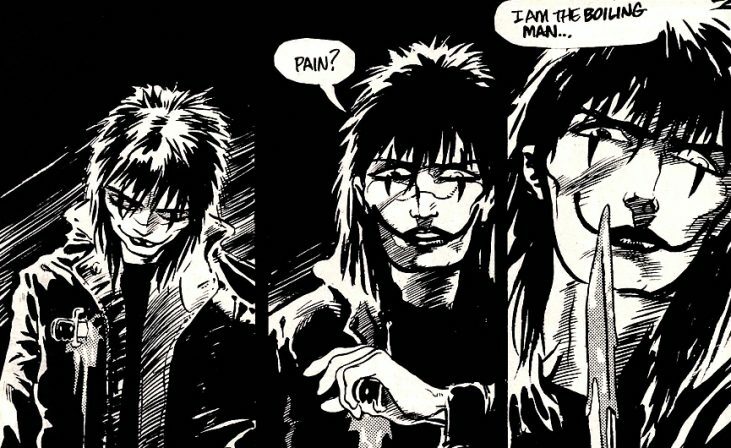 The Crow reboot would have been based on the graphic novel of the same name, which was turned into a film in 1994. The Syfy Network has officially ordered a pilot for a live-action adaptation of the Dark Horse comic series Resident Alien. Resident Alien is the twisted and somewhat comedic story of an extraterrestrial who crash-lands on Earth and adopts a human identity while he awaits rescue from his homeworld. Resident Alien will be adapted for Syfy by Chris Sheridan. Geek Headlines- ComiXology's Print On Demand Comics, Legion Season 3 on FX, and More!